What's the Deal With High Curbs In and Around LA? 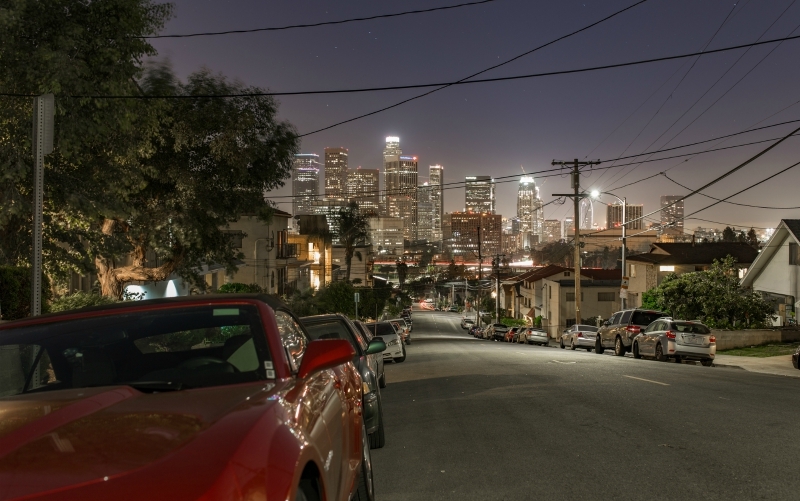 Home Ask Chris Why Are Some of L.A.’s Curbs So Damn High? What is the purpose (if any) of the extremely high curbs in some neighborhoods around L.A.? Changing a curb means raising the street or lowering the sidewalk—each is a huge undertaking—so you might have to wait 100 years for a new one. Maybe we’ll get some more rain by then, too. RELATED: What’s the Deal With “Dirt Mulholland”?